1. SKH ( 聖公會）is one of the biggest school organizing bodies in Hong Kong. 2. SKH schools are very popular in Hong Kong. 3. Many foreigners live in Stanley, and some of them choose local kindergartens but not international schools, and they are willing to queue for a number get admittance to this school because they like the provision delivered, curriculum design, and Chinese culture cultivated at this school. Please complete the form below with payment and email it to natalie.wong@hkuaa.hk ON or BEFORE Friday, January 26, 2018. You will receive a confirmation email once we have successfully received your payment. 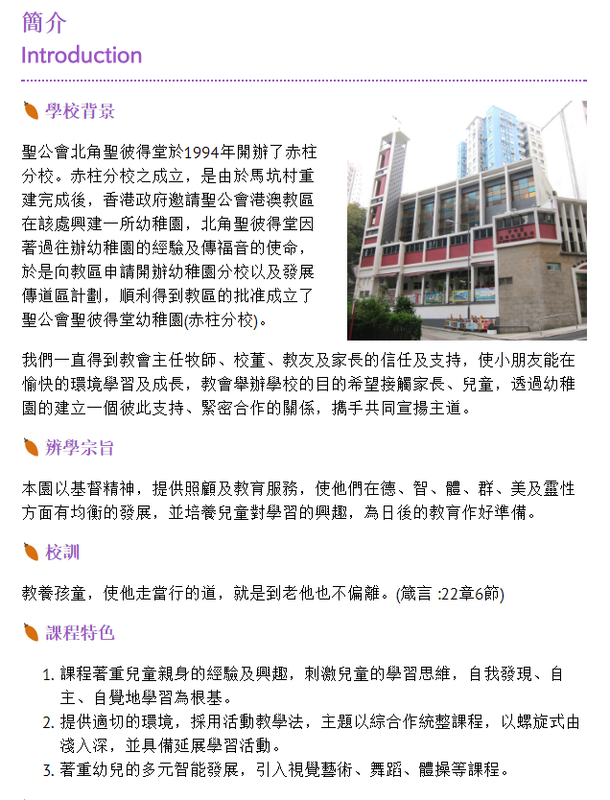 More info about the school can be found: http://stpstkg.edu.hk/.